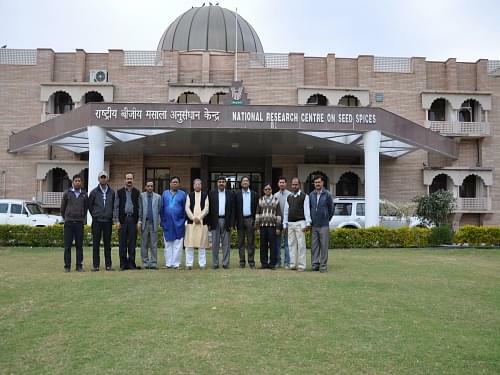 The National Research Centre on Seed Spices is an apex centre developed under the aegis of ICAR working on improvement of seed spices and betterment of their stakeholders since its inception. The NRCSS mandates to conduct basic and strategic research to enhance production, productivity and quality of seed spices with special reference to export and domestic demand, to establish relevant institutional linkages nationally and internationally offer consultancy and training and to serve as a national repository of seed spices. 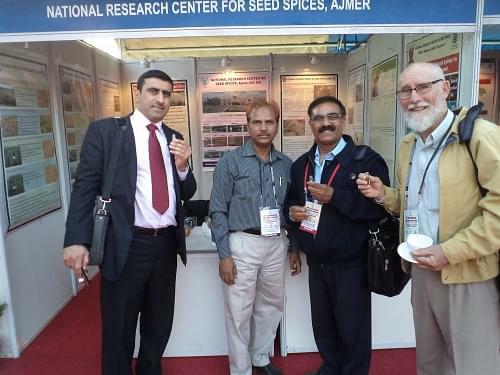 Why to join National Research Centre on Seed Spices? Collaborations with organizations: NRCSS is now expanding its research programme by initiating collaboration with many research institutions and organizations. Projects and Research work like “Value chain in major seed spices for domestic and export Production”, “Establishment of Bio-Control Laboratory for management of pests and diseases” and many others are going on in the centre. Trainings and Awareness Programmes: The NRCSS organizes many training and Awareness programmes like on “Plant Protection of varieties and farmers rights” and many “Farmer training programmes” to increase the basic knowledge of the farmers and to make them aware of latest technologies which can help them in agriculture. 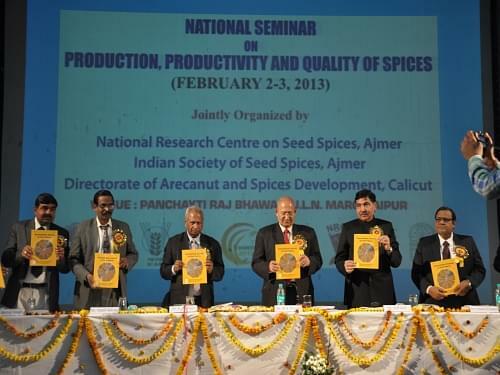 Awards and Achievements: NRCSS has got many awards and achievements for the development of seed spices.